Where legends are as rich as the ever spreading sands and where the dunes tell tales of mystery. In this timeless land of enchantment, magic is reborn..
Al Thumama stud is dedicated to the young-in-heart, to those that wish upon stars. In a place where the nights are born in magic, there was a girl that dreamed.. Above all, she dreamed of horses..
By age six Dana Al Meslemani started taking lessons at the riding school of Al Shaqab Stud in Qatar. Every time she went, she would pass the paddocks of grazing legends. 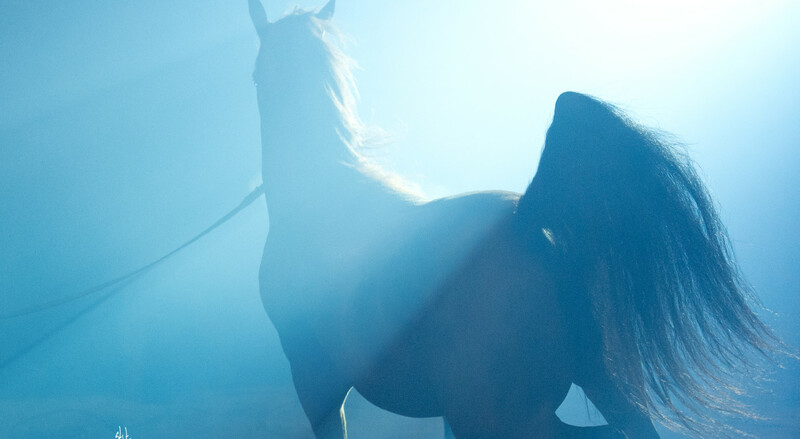 This is how she envisioned fairytale horses. They were, for her, the epitome of ultimate beauty and the reason why her heart would skip a beat for no reason at all. Dana was so enchanted that every single free second she had, she would go and admire them. 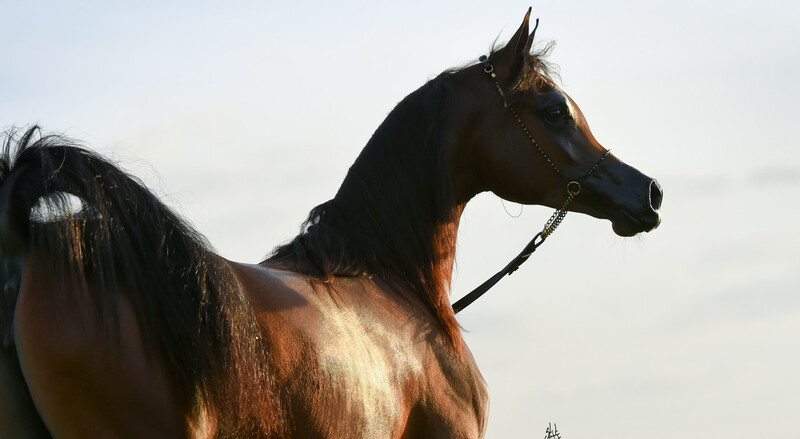 Inspired by history’s great breeders, great lineages and what Dana calls the “Arabian horse’s extra”, they started their journey to find the perfect mares that represented the beauty she orignally fell in love with, once upon a dream, as a little girl. 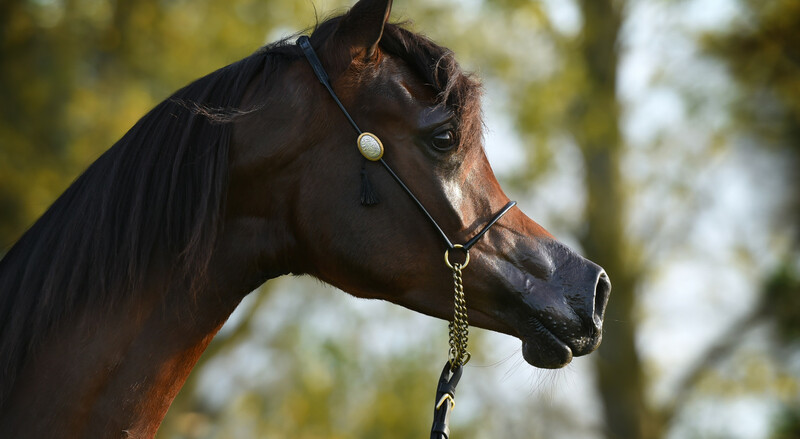 Now, Al Thumama Stud represents wisdom and youthful vigor: an unbeatable combination in a family team to build a legacy of their own extraordinary horses.